Our cities are the engines of modern Britain, drivers of its global trade, and have experienced a renaissance over the past two decades. They have a strong story to tell, but they also face major local challenges which will have national impacts if not addressed. A Birmingham precision engineering company, which specialises in the design and manufacture of safety critical products for the marine industry, has won a string of naval contracts thanks to support from the new Birmingham Small Business Loan Fund (BSBLF). The BSBLF, which is administered by ART Business Loans and supported by Birmingham City Council, Thin Cats peer lending platform and Unity Trust bank, provides loans of between £10,000 and £100,000 for small to medium sized businesses (SMEs) in Birmingham that are unable to obtain any or all of the finance they need from high street banks. KPM Marine was able to use a BSBLF loan to provide working capital to help it take advantage of growth opportunities presented by recent shifts in the value of sterling. Birmingham City Council interim leader Ian Ward comments: “This is exactly what the Birmingham Small Business Loan Fund is about. Companies like KPM Marine have underpinned the Birmingham economy for generations but find it increasingly difficult to borrow money. The BSBLF aims to lend £3m to Birmingham business over three years. To apply go to www.artbusinessloans.co.uk or call ART on 0121 359 2444. 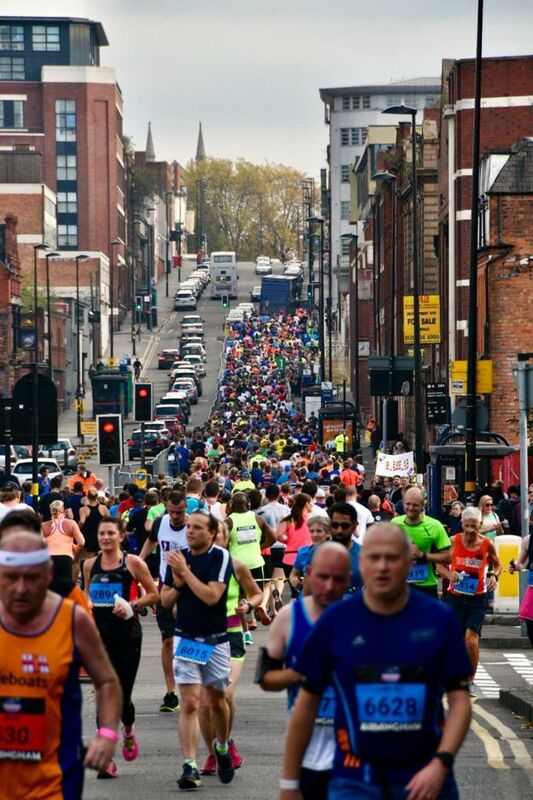 Anyone doubting the power of major sporting events should have been in Birmingham yesterday as thousands of runners took to the city streets for our first marathon in over 30 years. 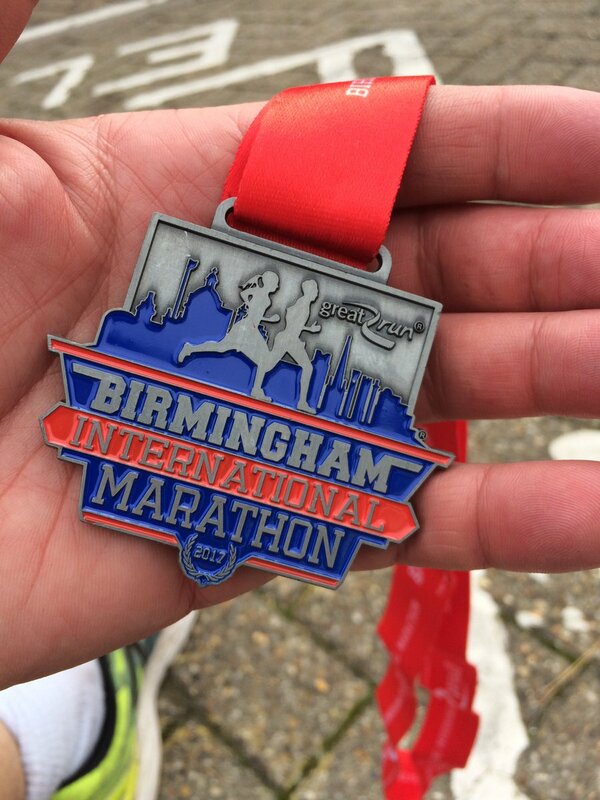 In total 22,000 people Birmingham International Marathon and half marathon and we can be proud of every single one of them; from Harborne’s Chris Ashford, who won the marathon in just over two and a half hours, through to the fun runners completing their first ever half marathon. Of course, the thousands of spectators lining the route played their part – just as I know people across this city will take a starring role if we host the Commonwealth Games in 2022. Coming just three weeks after the inaugural Velo Birmingham, yesterday’s events once again displayed Birmingham’s ability to stage major sporting events. Our city has a proud track record of delivering large international sporting events, including: ICC Champions Trophy and The Ashes at Edgbaston; Rugby World Cup fixtures at Villa Park; Diamond League athletics at Alexander Stadium; Aegon Classic tennis at Edgbaston Priory; Yonex All England Open Badminton and the UCI BMX Championships. 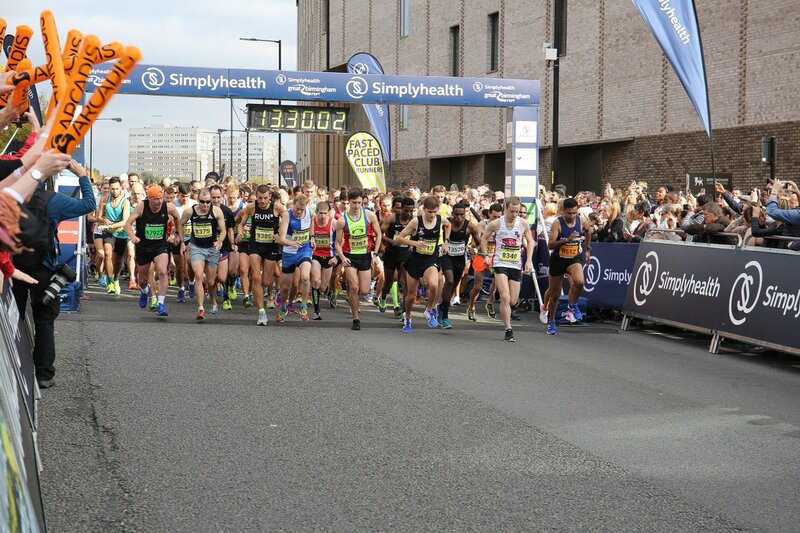 Yesterday’s atmosphere was sensational, underlining why athletes and sports stars love coming to Birmingham – they are guaranteed a warm welcome. That’s why sports stars from across nineteen sports, including all Commonwealth Games sports announced as part of Birmingham’s bid, have thrown their weight behind our 2022 Commonwealth Games bid, including Mo Farah (Athletics), James Rodwell (Rugby 7s) and Lily Owsley (Hockey). Sport has the power to unify people of all ages from all communities and backgrounds and I know the runners appreciated the support as they clocked up the miles. It was a great day and I would like to thank everyone who played a part. The organisers, the fantastic army of volunteers, the runners and the passionate spectators. You helped to show Birmingham at its best – just as I know you will do if we get the nod for 2022.